Den-City? What;s that then? DEN-City1 is to be “a temporary utopian city of installations, dens and assemblages. Colourfully, repurposing, and recycling on the theme Work in Progress” . DEN- City1 will be mushrooming on a prime piece of land right by the Olympic site in Hackney, “Forget Glastonbury, this is a free space, an art city where money has been abolished. 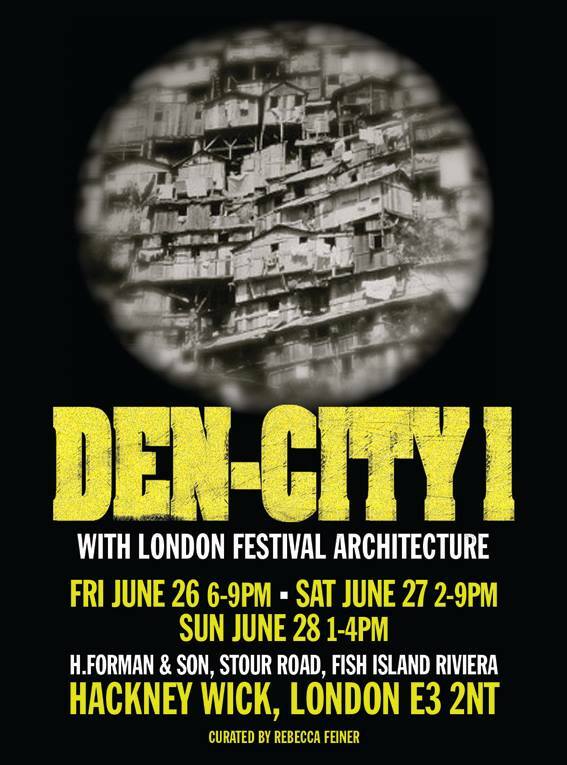 Den City is part of the London Festival of Architecture. . Den City will Feature art, artists, talks, workshops, poetry, performance, “special opening night events and many other surprises”. Artist Rebecca Feiner’s Den City will feature a number of artists including Paul Sakoilsky, Hannah Gardiner, Kate Farrow, David.C.West, Sean Worrall, Matthew Andrew, Susanna Sanroman, India Roper Evans, Charlie Fox, Anna Maloney, Martin Sexton, Rubbish Artist, Sarah Sparkes, Sarah Doyle, Tom Estes, Mia Culpa, William Angus Hughes, Rebecca Scott, Meiko Kikuta, MonikaTobel, Samuel Brzeski, Danny Pockets, Joanna McCormick, Julia Maddison, Andrew Stys, Cluster Bomb Collective, Gzillion Artist, Glenn Fitzy Fitzpatrick, Jude Cowan Montague, Iris Garrelfs, Ansell Cizic and more. 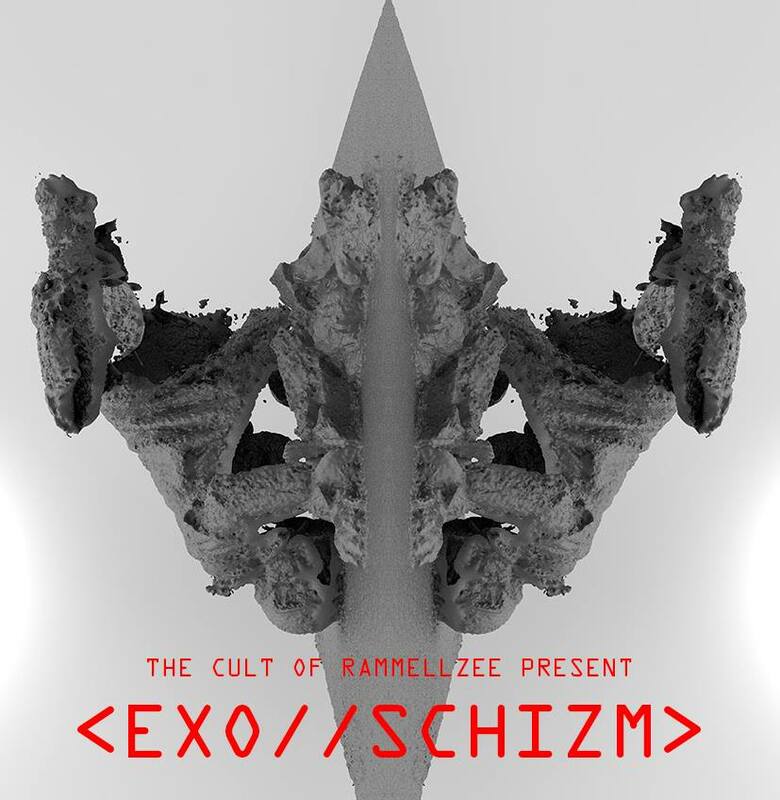 Performance art group The Cult Of RAMM:ELL:ZEE present an EXO//SCHIZM- a ritual to baptize a new phase of beings known as the EXO//DIRECTIVES, equiped to occupy the increasingly precarious environment known as The Immediate (also known as The Kettle in Our Heads). The Cult Of RAMM:ELL:ZEE act as a Cargo Cult, reconfiguring specific cultural debris and sportsware into exo skeleton armour and ceremonial totems to create immersive environments used for performance rituals that reference strands of Hip Hop history, pyschogeography, cyberpunk, science fiction and the theory of Gothic Futurism by the late nasal rapper/ graffiti art philosopher, performance artist RAMM:ELL:ZEE. 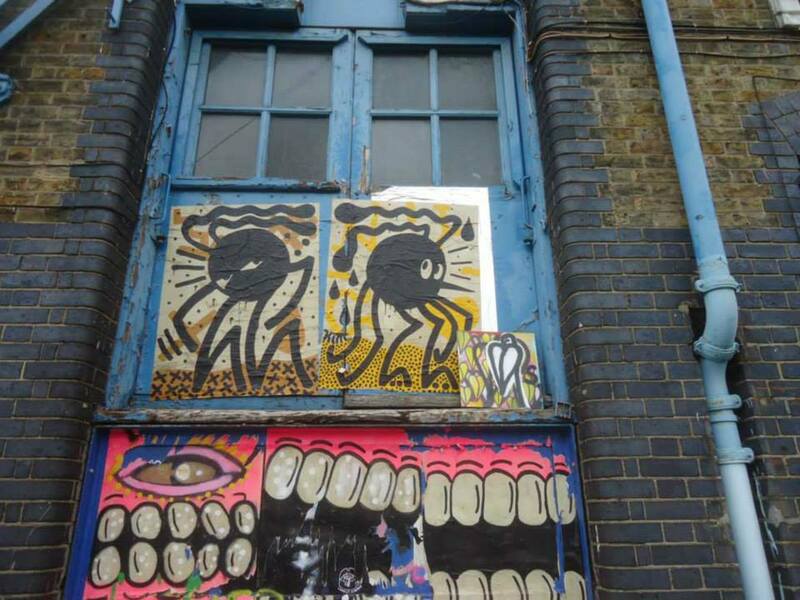 All over Hackney Wick “artists are coming together to organise a DIY Open Studios event, to celebrate the artistic and creative community that currently resides in the area.. 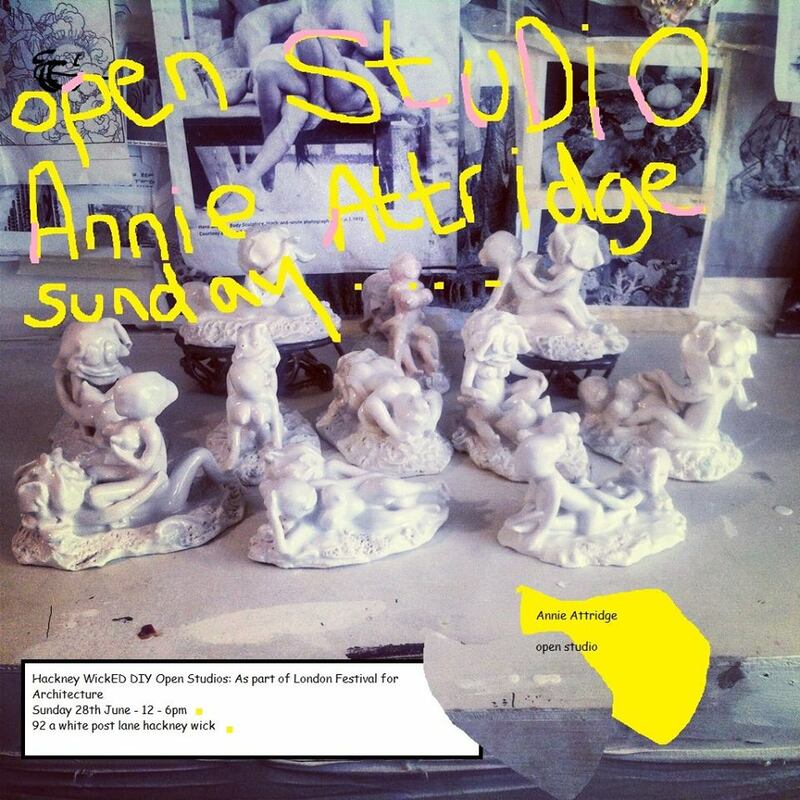 This may potentially be the last Open Studios event of its kind prior to many artist studios buildings and work spaces being re-developed, and artists being moved out of their current spaces. The ethos is, ‘let’s enjoy it it whilst we can’. The weekend will commence with private views across Hackney Wick on Friday 26 June from 6pm followed by a Hackney WickED CIC fundraiser party, an intimate event with local artists, including Douce Angoisse, DJ Esa and other artists and performers, authentic to the Wick. The event is supported by local venue Grow Hackney and tickets are available on Eventbrite. Arebyte will be showing work of South African artist Nelmarie du Preez will take part in the last series of our gallery residencies and solo-shows for the Winter-Spring program. For the duration of the residency du Preez has spent in the ‘lab’ where she has constructed a new artwork following her previous work “Loops of relation” (2013), which explored the human-computer relationship by means of trust or performance ‘exercises’ performed by herself and her robot..
r-urban wick TRUST / LAND / COMMUNITY – Fri 26th June (7-9pm) at Stour Space – A Community Land Trust for workspace in Hackney Wick and Fish Island. 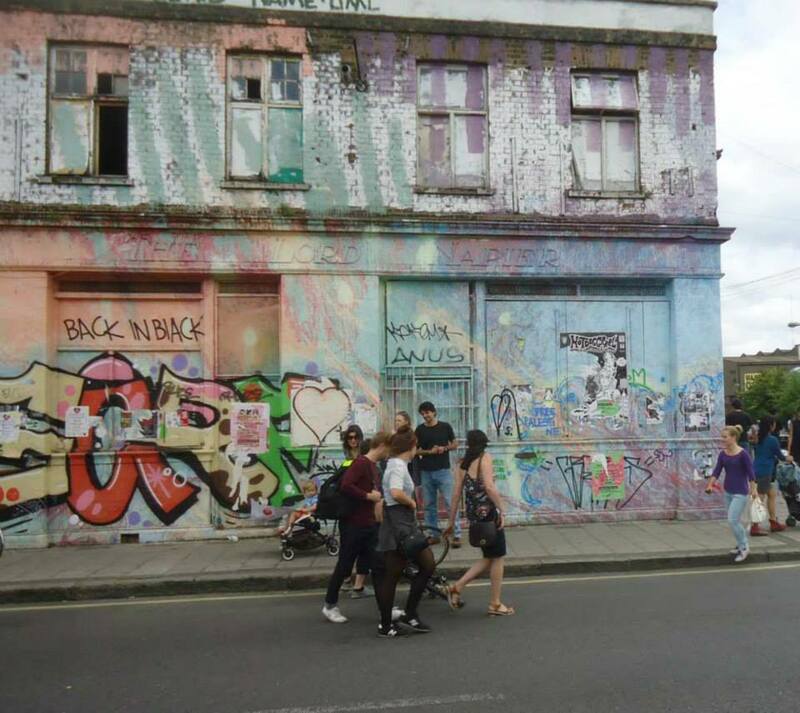 “Can the prospect of a community Land Trust be the answer to Hackney Wick’s dilemma around the provision of affordable workspace as well as housing? 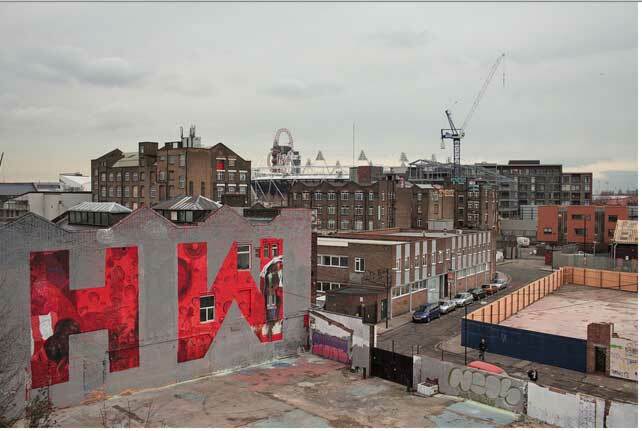 Hackney Wick is full with ideas and approaches to workspace led development, however without land ownership and capital, the community has few options for realising its dreams. 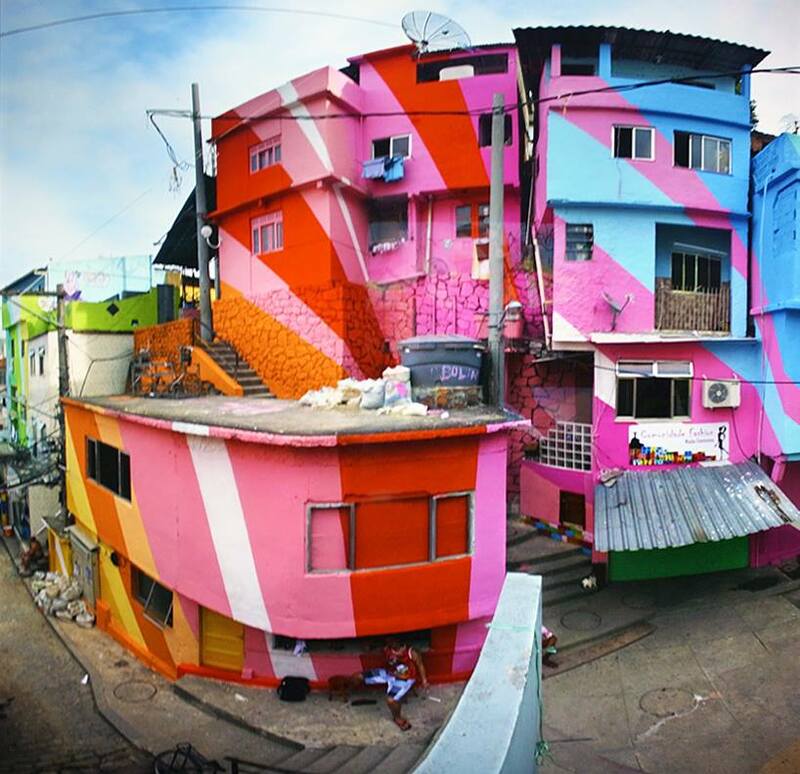 But if the community could have its way with a piece of local land, what might it look like? How might it work? And who might it be for? How can we collectively articulate a demand for land to be trusted to the community? Boris Johnson 2012 Manifesto pledged a Community Land Trust in Queen Elizabeth Olympic Park. Can we hold the Mayor accountable to his original promise? The Wick Session is calling on all those who want to get involved and help set up a Community Land Trust in Hackney Wick and Fish Island. A series of presentations by invited speakers will help frame the conversation and hopefully help us articulate a joint position”. Lion Works – David leFlemming | Manu likes to disco – David will be show a few paintings in the alleyway between Lionworks and Liquid, outside unit G3, 55 Wallis Road. 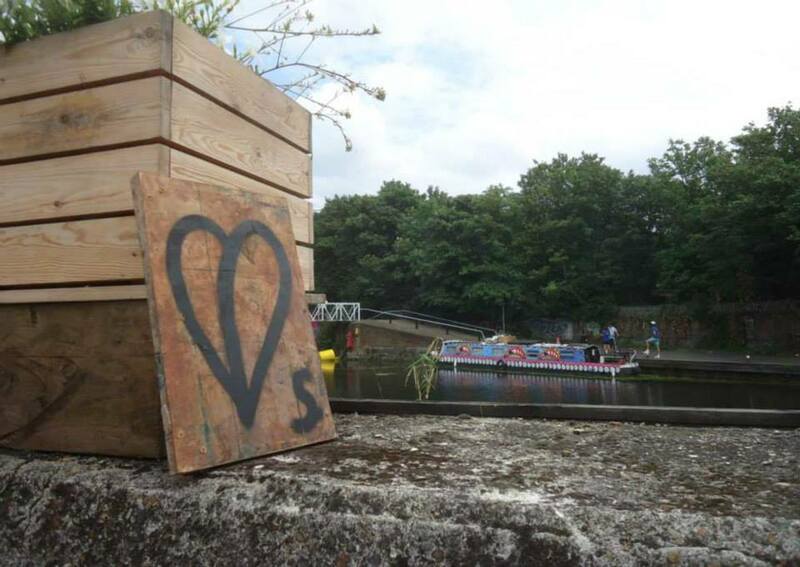 The ongoing year-long #365ArtDrops piece will continue around Hackney Wick throughout the weekend. Mostly around about and as part of the Den City installation. The #365ArtDrops piece of work is a piece in 365 parts, 365 paintings on things found on the street and then hung back out on the street for people to take.It is expected that something like thirty or so parts of the piece will be left out over the weekend. At the Old Peanut Factory, 22 Smeed Road – The OLD Peanut Factory collective, ” an assorted mix of professional artists/designers/composers will be showcasing work for the curious minded”. Stour Space Open Weekend 2015: Workshops, Tours, Performance & Music and a number of workshops and events “with our favourite people and organisations, all held at Stour Space” – Including: Daniel latorre, Emma Ware, FrillyByLily, Gunther Jancke, James Bowman, Joanna Georgiades, Jodi Mcfayden HIT+RUN: live screen printing- Bob Motown will lead a live t-shirt screen-printing afternoon. Visitors can print from a range of designs and purchase a t-shirt on the spot. Pen Pushers: Back to the Jungle-Tigers, Giraffes, and your little Monkeys… The Pen Pushers team will be recycling cardboard from Westfield shopping centre and reverting it back to a natural habitat for your kids to explore. Printersmith: Linocut printing workshop – Design, create and print your own linocut prints with The Counter Cafe resident printer, Hannah Jane Smith.